Marivent Yachts is a company that presents an innovative vision of the future: to offer an exclusive selection of different and unique Yachts with an wide range of “All in 1” services. 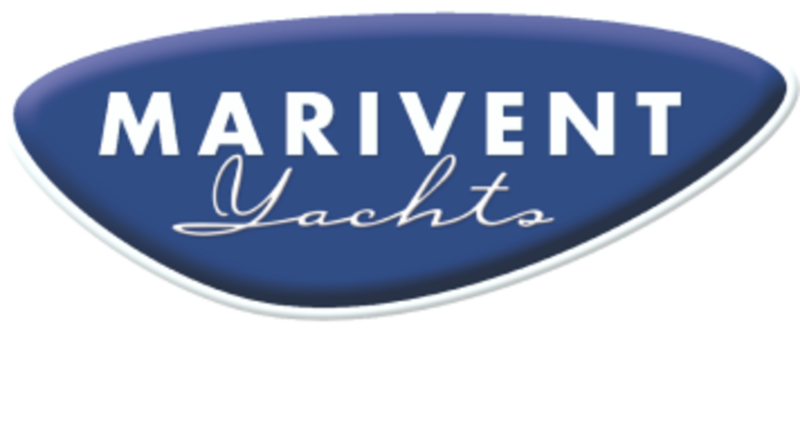 Marivent Yachts has a solid base of knowledge and experience. Oliver Fröls, the company’s founder, spent 18 years exclusively managing Jets Marivent, a company that was one of the top distributors of Bombardier personal watercraft, quads and outboards. The company consolidated its position with six branches in Europe and a network of 700 dealers.